For years, retail currency investors were known as “Mrs. Watanabes,” a reference to the metaphorical housewife who invests family savings mostly in foreign exchange. Now, a younger generation of women is looking at a wider asset range in which to park investments. 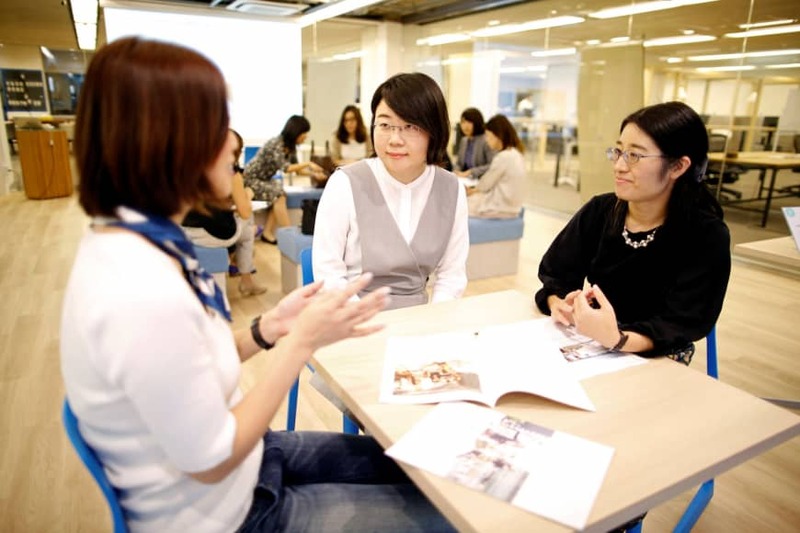 Like their elders, kinyū joshi (finance girls), who are largely in their 20s and 30s, face a challenging investment landscape with bank deposits offering minimal, near-zero returns. While younger female investors account for a much smaller chunk of Japan’s investment base than their seniors do, their increasing appetite for yield represents a significant mobilization of personal capital into global financial markets. Hirokawa, who has invested about ¥130,000 so far, has put her money into eight trusts, including international equity and multi-asset funds by investing ¥100 per trading day into each trust, for a total of ¥16,000 a month. She constructed her portfolio after meeting like-minded investors through a women’s community that meets regularly to discuss financial matters. That generation became big players in currency trading in the past decade as they sought to beat meager returns through tactics such as the famous carry-trade. However, the Turkish lira’s sell off in August and its slump against the yen this year forced many to abandon the high-yielding Middle Eastern unit, previously a popular choice for retail investors, and reassess their risk exposure. Driving the shift in female investment habits in Japan is a wider anxiety about retirement in a country where the number of citizens age 65 and older is expected to grow from 28 percent of the population to 36 percent by 2040, according to the government-backed National Institute of Population and Social Security Research. More broadly, Japanese are flocking to new private retirement accounts to secure their own financial future, even with government encouragement. Since opened to the general population in 2017, the new accounts, called “iDeCo,” short for individual defined contribution accounts, have grown more than threefold to over 1 million. They are modeled on the U.S. tax-deferred Individual Retirement Account plans. More than half of the ¥1.859 quadrillion ($17.19 trillion) in Japanese household assets are still either in bank deposits or cash, compared with 13.1 percent for the United States. Data from the Central Council for Financial Services Information, a public entity, showed that 59 percent of households inhabited by people in their 20s didn’t have any savings in 2017, up from 31.8 percent a decade earlier. However, another survey, from consultancy J.D. Power, showed 26 percent of Japanese in their 20s who didn’t already invest intended to do so, compared with 8 percent and 4 percent for those in their 50s and 60s, respectively. For young investors like Hirokawa, there are still three decades left to build up retirement savings. “Assuming that we’ll only receive 60 or 70 percent (in pensions) of what people are now given when we reach our retirement age, we must increase our assets by ourselves,” she said.